This 2" wide flexible scraper blade is excellent for removing silicone or acrylic caulk. This Flexible Scraper Blade is for removing silicone or acrylic caulking. 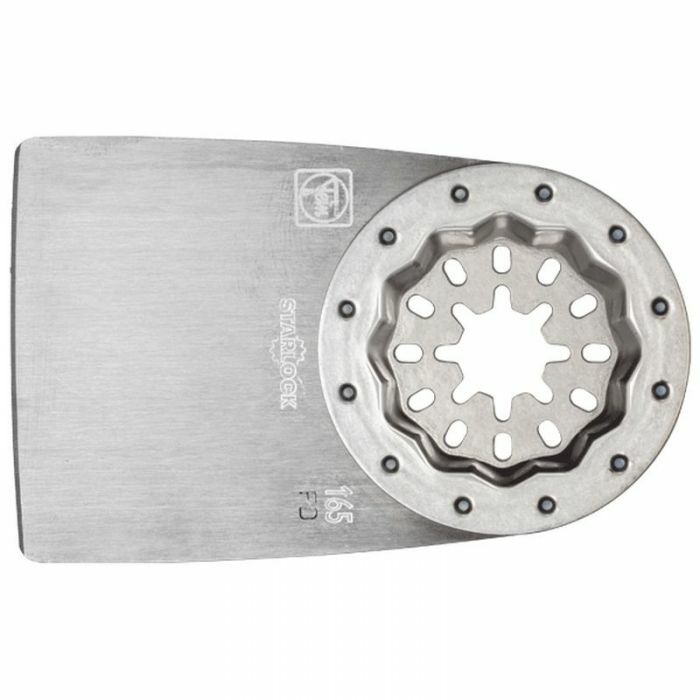 The flat steel blade is 2" wide, 2-7/8" long overall and .016" thick.